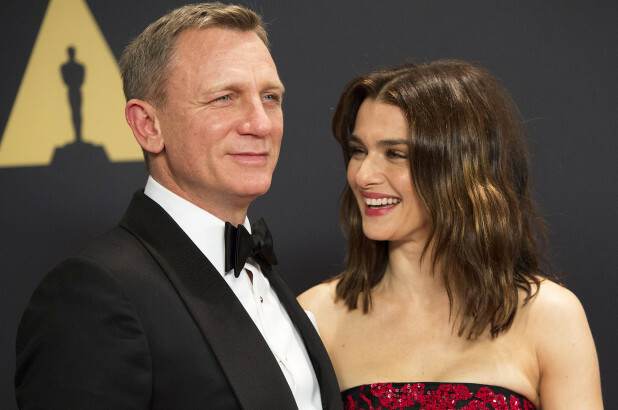 Rachel Weisz (pronounced “Vice”), the 48-year-old actress has confirmed to the New York Times that she and husband Daniel Craig, 50, are expecting their first child together. 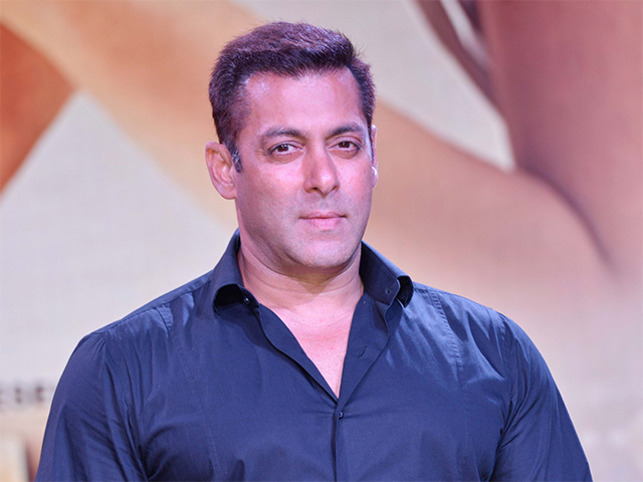 “I’ll be showing soon. Daniel and I are so happy. We’re going to have a little human. We can’t wait to meet him or her. It’s all such a mystery,” she says, with a radiant smile. Rachel is already mom to 11-year-old, Henry, with her former partner, the director Darren Aronofsky. Daniel, has a 25-year-old daughter, Ella, with the actress Fiona Loudon.